RAIN or Shine is not only making changes among its locals. After bidding goodbye to Jeff Chan to Phoenix for Mark Borboran and a future second-round pick, the Elasto Painters have also made an import change, replacing J.D. Weatherspoon for J’Nathan Bullock. ROS coach Caloy Garcia confirmed the development on Monday afternoon. 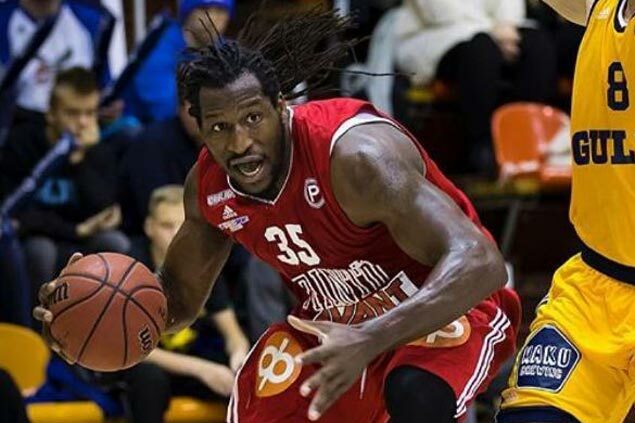 The 30-year-old Bullock, listed at 6 feet 5 inches, is a veteran forward who last played in the Finnish league. Bullock attended his first practice on Monday. “I needed more of a leader of an import,” Garcia admitted. “Si JD was good, but then he wasn’t vocal enough. Parang when we lost games, I was looking for somebody from an import na ayaw magpatalo. Pero parang sa kanya, he was just taking it lightly.